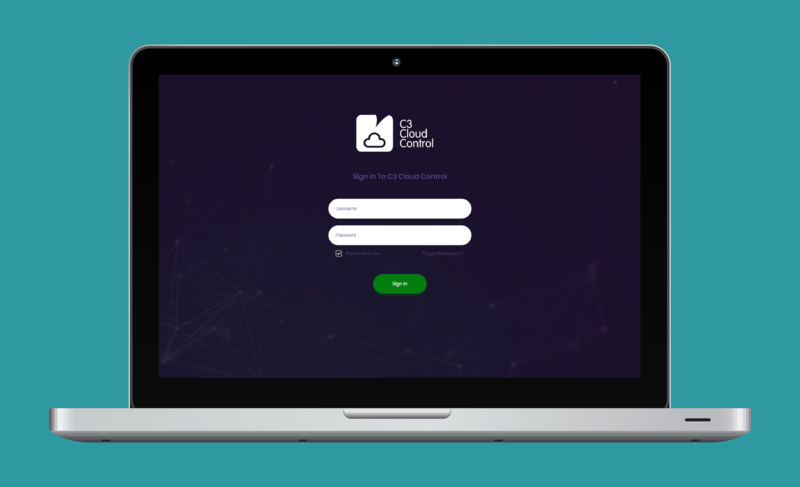 The C3 Cloud Control 2.0 is the leading cloud portal for the deployment and management of education microclouds. It’s a powerful way to distribute contents! Princeton, NJ, USA – January 3, 2019 – Critical Links, the leader in micro-cloud solutions for e-learning, today announced C3 Cloud Control 2.0, the leading cloud portal for the deployment and management of education micro-clouds. Resident in either a public or private cloud, C3 Cloud Control gives administrators one point from which they can manage content, curriculum, users, and systems. The release of C3 Cloud Control 2.0 brings new features and a simple-to-use but sophisticated, modern interface. The most recent C3 4.1 version natively supports this new C3 Cloud Control version, making it possible to synchronize centrally developed and curated content to literally thousands of remotely distributed C3 Micro-Cloud instances around the nation/region. In conjunction with the C3 Micro-Cloud platform, the C3 Cloud Control portal makes it possible to deliver the richest e-learning environment anywhere the world. With the cloud-based C3 Cloud Control portal, ministers of education and school systems can develop and curate content, curriculum, and policies centrally, allowing them to have a standards-based education delivered throughout their part of the world. These teams can securely add and manage content which is then synchronized with a local C3 Micro-Cloud platform whenever a stable network connection becomes available, allowing students access resources which adhere to the national or regional standards. Further and most importantly for the developing world, teachers and their students can access digital content even if there isn’t a network connection available, through cached content such as webpages, videos, presentations, pdf’s or other texts. With the enhanced central management capability of the C3 Cloud Control portal, administrators responsible for managing networks of schools can manage not only content, but can access a real-time fully visual map overview of provisioned C3’s around the world. New features include the ability to ascertain ongoing synchronizations, check upload bandwidth or even connectivity history to ensure complete and secure management of the IT resource. Adding new micro-cloud devices to this network can be done instantly, simply by centrally provisioning a new C3 license to the new micro-cloud. “C3 Cloud Control 2.0 brings an improved UI, more insightful reports, and enhanced performance and features to handle the needs of our customers around the world. At Critical Links we not only overcome the lack of internet connectivity, but we improve the value of connectivity when it is available.” stated Paulo Costa, VP Global Sales of Critical Links. Critical Links is a pioneer in delivering innovative ICT infrastructure solutions for the next generation of Schools, with particular focus on enabling e-learning economically in challenging environments. The Critical Links C3™ Solution dramatically simplifies the delivery of digital content anywhere – irrespective of the challenges posed by connectivity, power, lack of technical expertise or remoteness. By successfully enabling content delivery in a holistic and economical manner, the C3™ solution is proactively accelerating e-Learning endeavors around the world. More information on the complete C3™ solution can be found at http://critical-links.com. Please contact sales@critical-links.com for further information on Critical Links, it’s education portfolio and pricing. Critical Links is an active member of the Intel Education Alliance and is also a Microsoft Gold Partner.